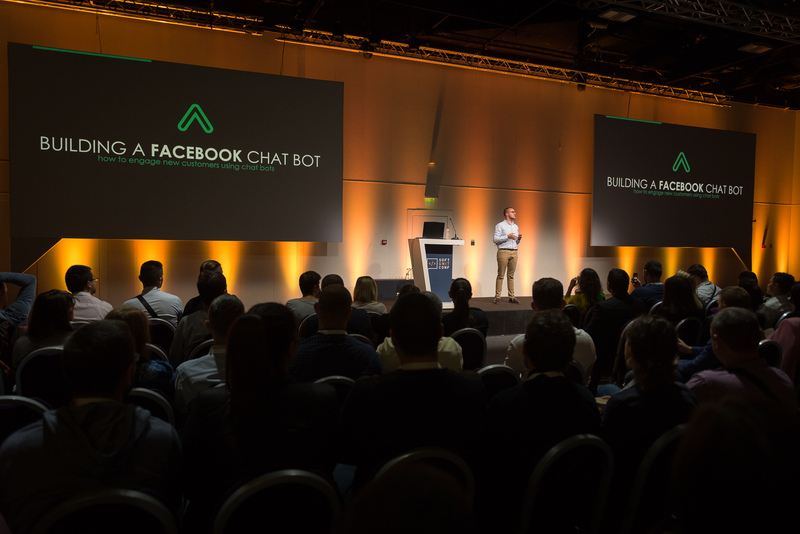 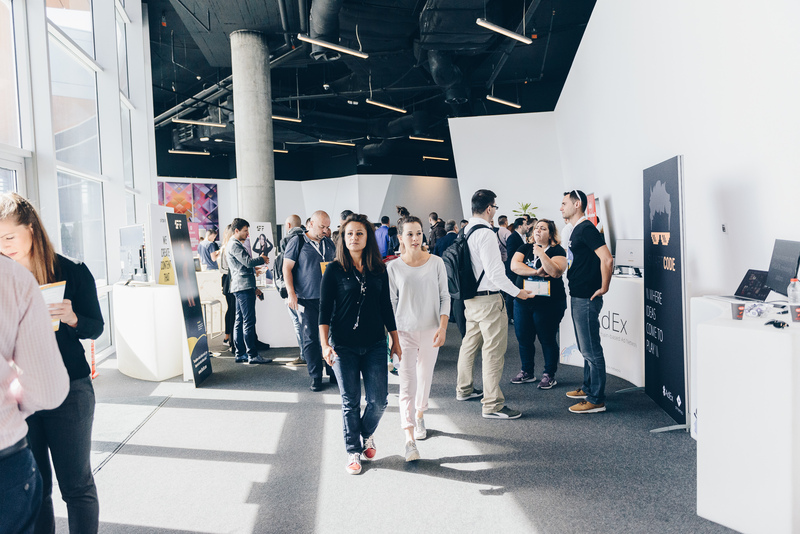 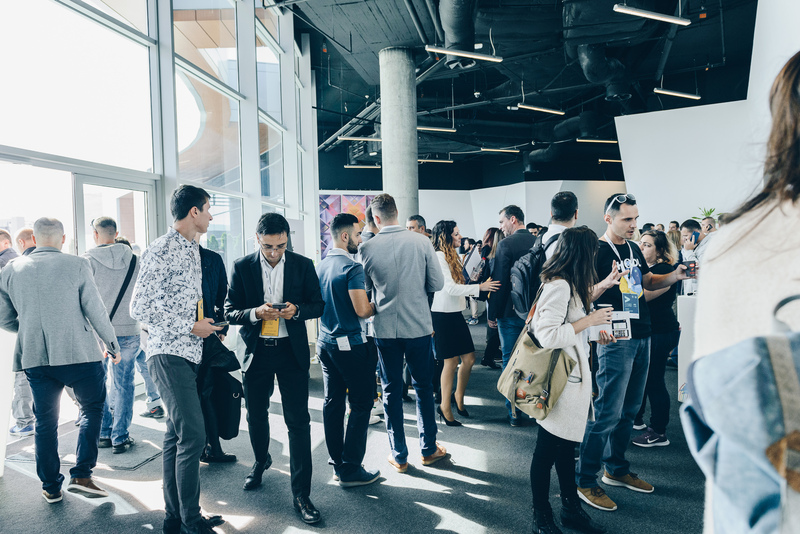 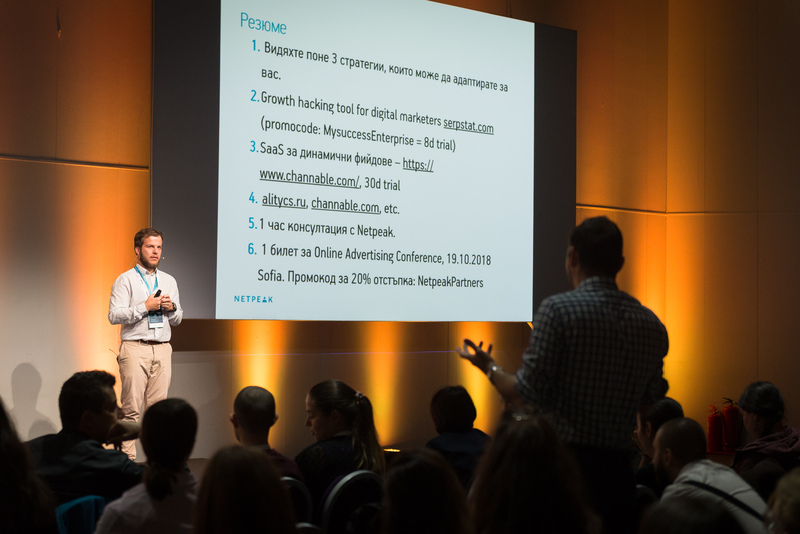 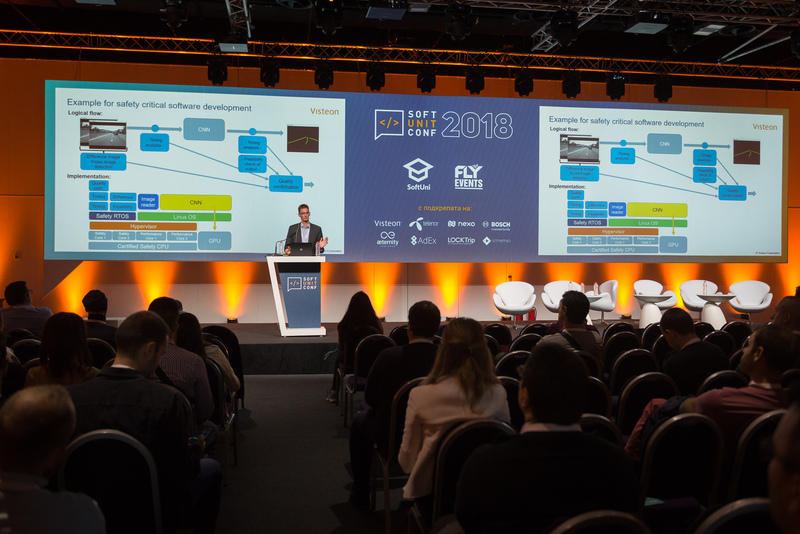 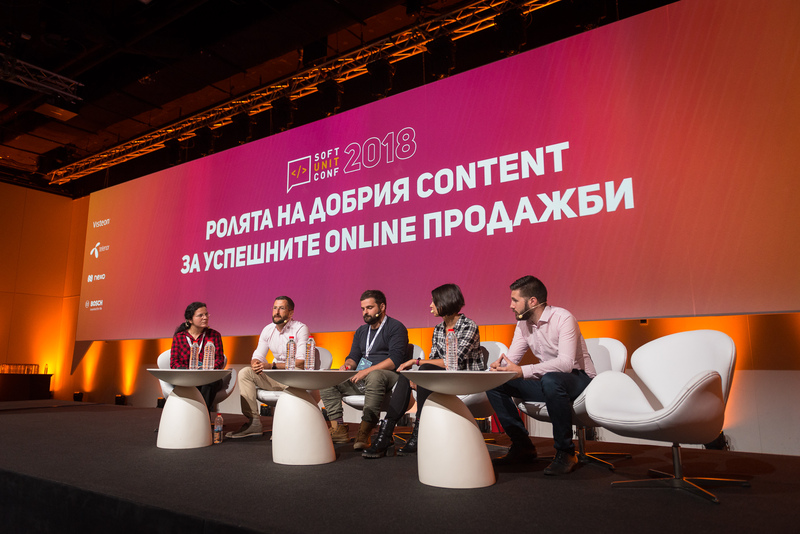 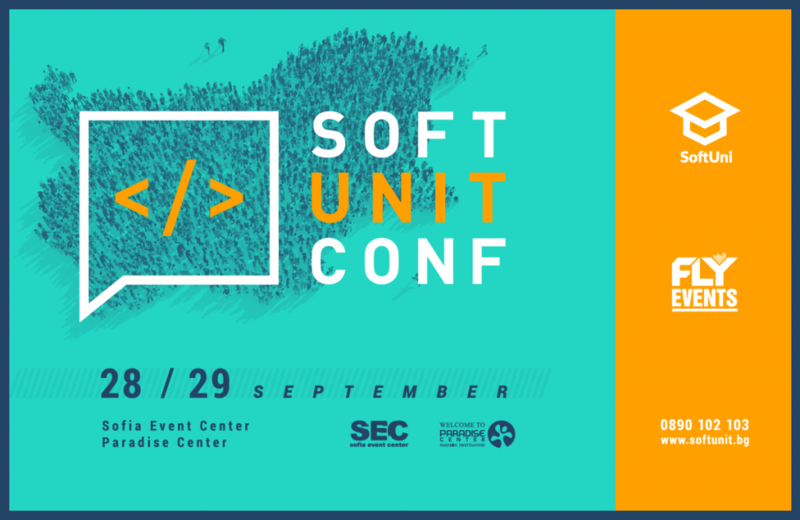 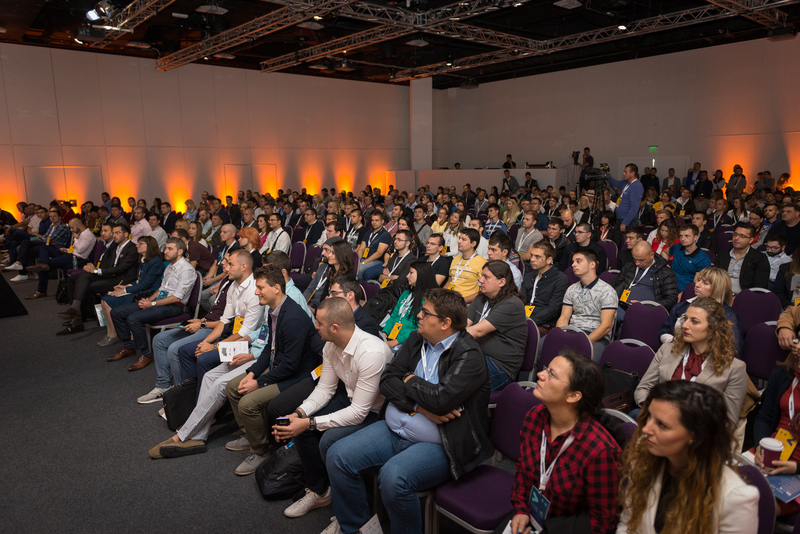 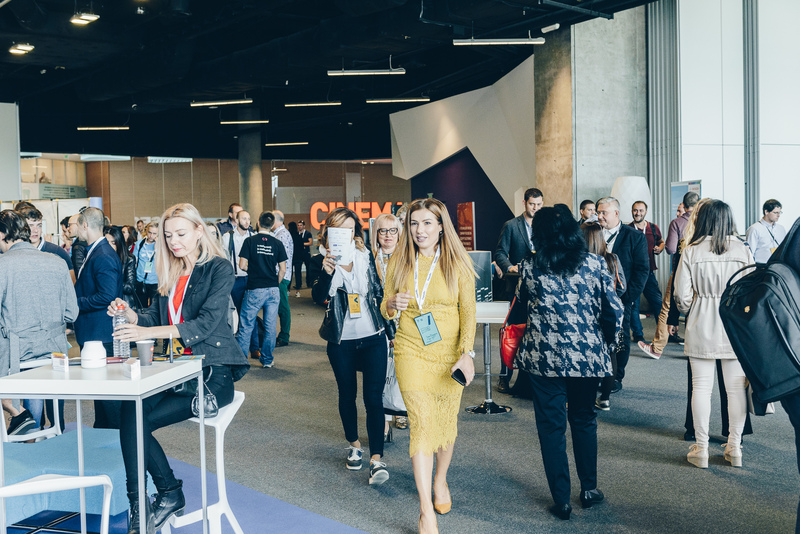 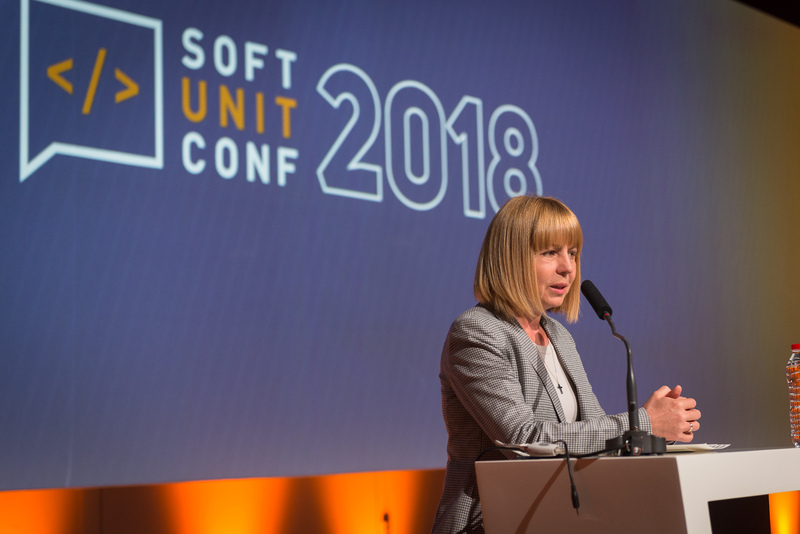 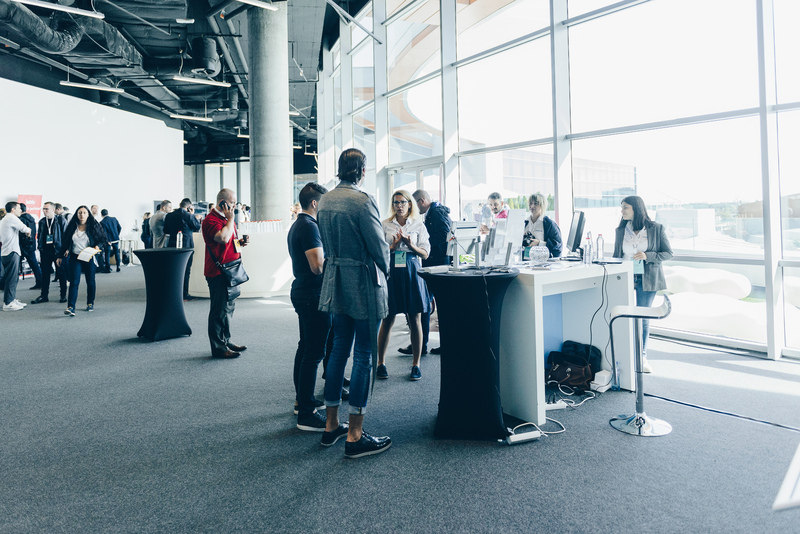 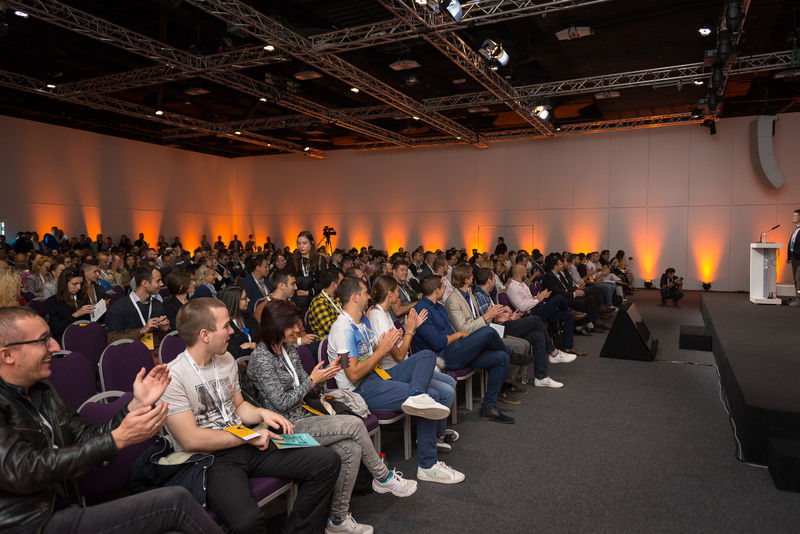 The potential of the most important unit in every economy – the person, was the focus of the first edition of Soft Unit Conference, which was held on September 28 and 29, 2018, in Sofia Event Center. 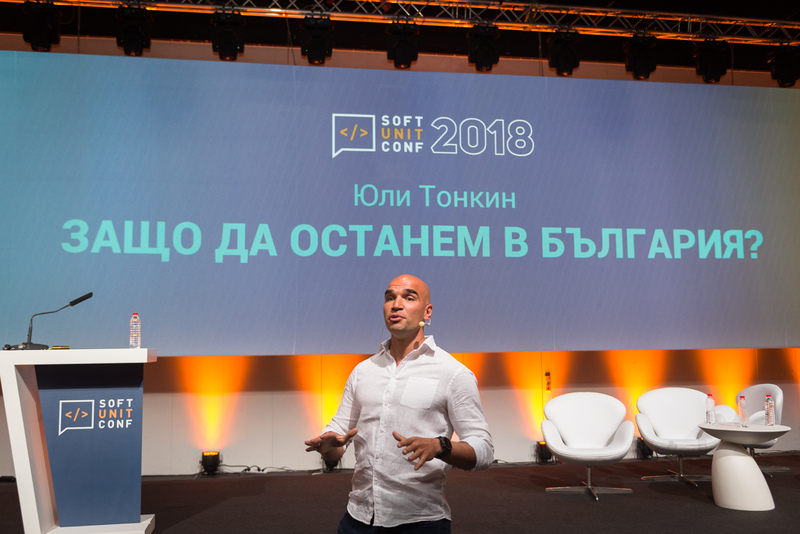 The event was organized by SoftUni, one of the largest and most respected educational institutions in Bulgaria, in partnership with FlyEvents, and aimed to meet people looking for personal and professional development in Bulgaria with the local business and its needs. 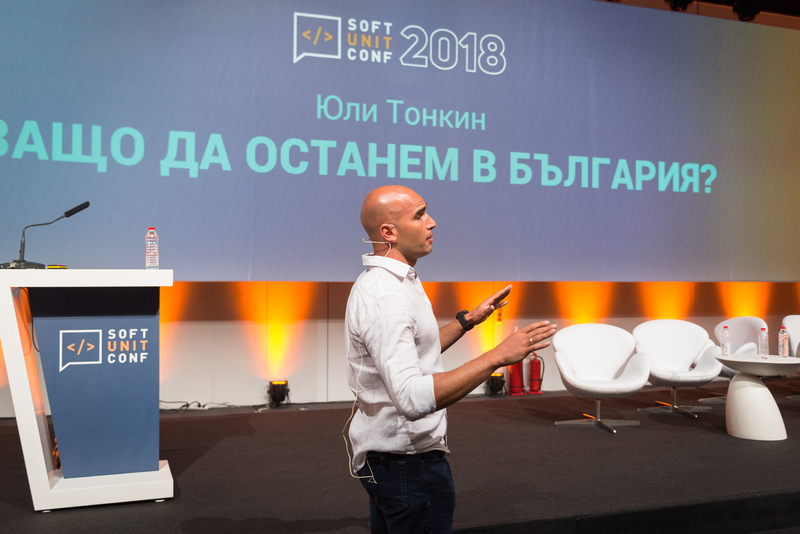 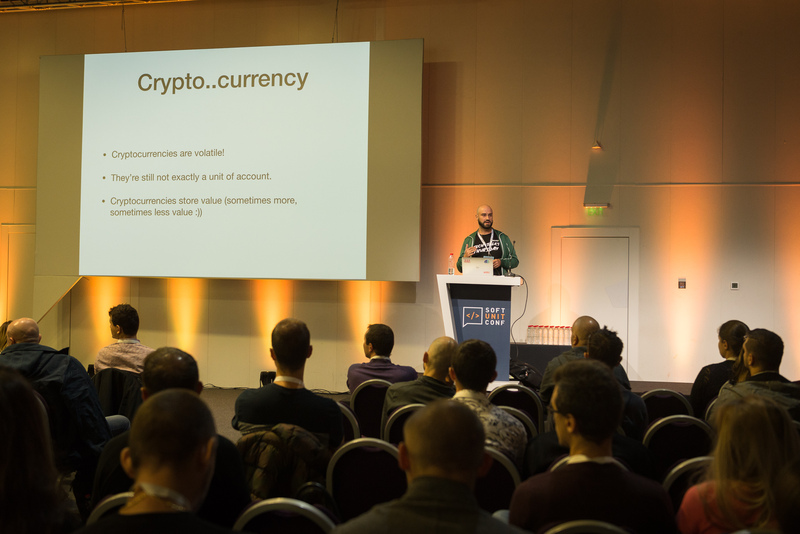 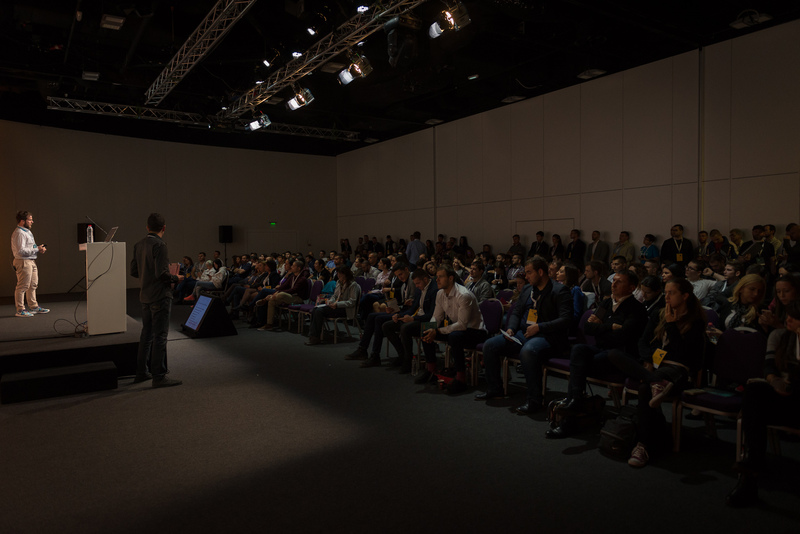 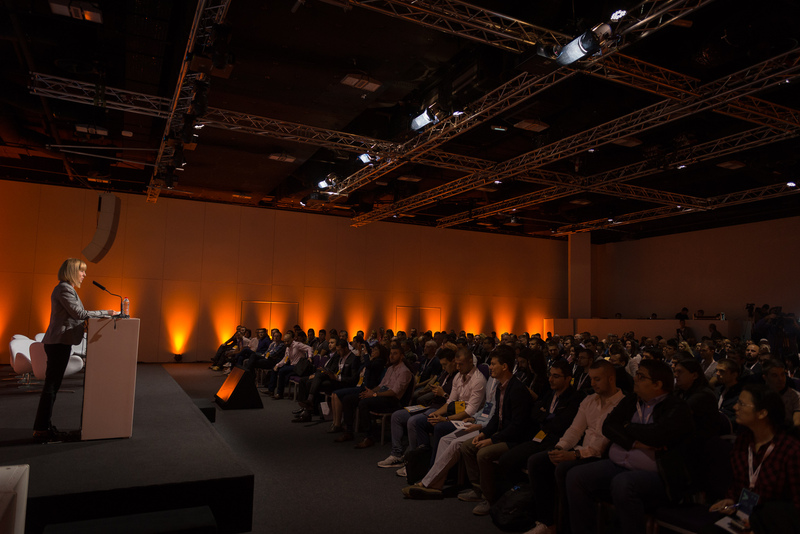 Soft Unit Conference targeted young talents as well as experts looking for professional development in the field of software development, digital marketing, entrepreneurship, blockchain technology. 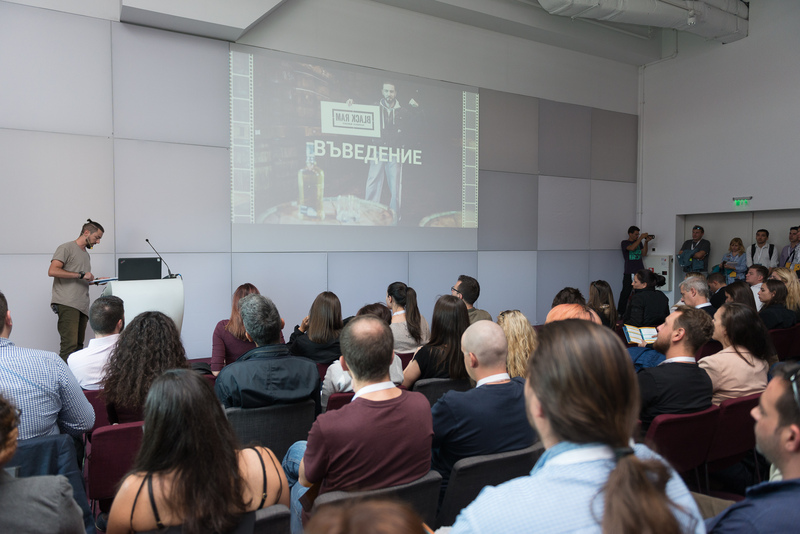 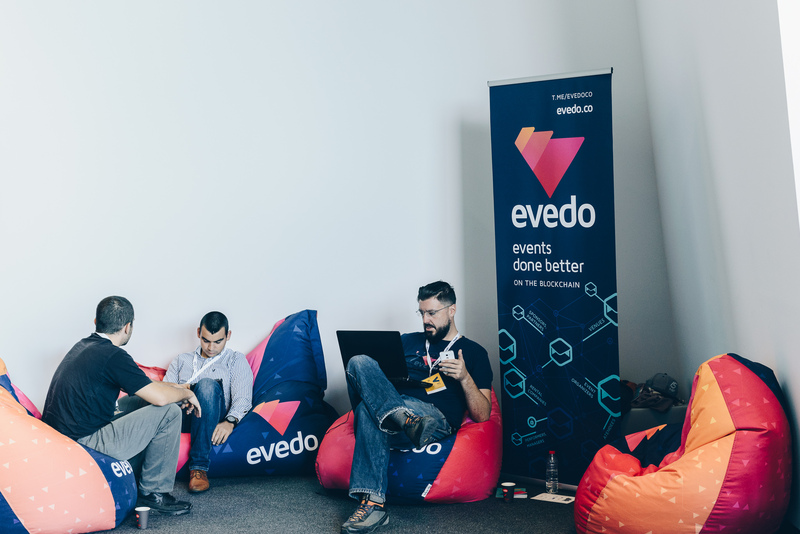 The main focus of the event was the practical cases and tasks set by some of the most advanced companies on the Bulgarian market, which enabled everyone to challenge themselves and show their knowledge and skills. 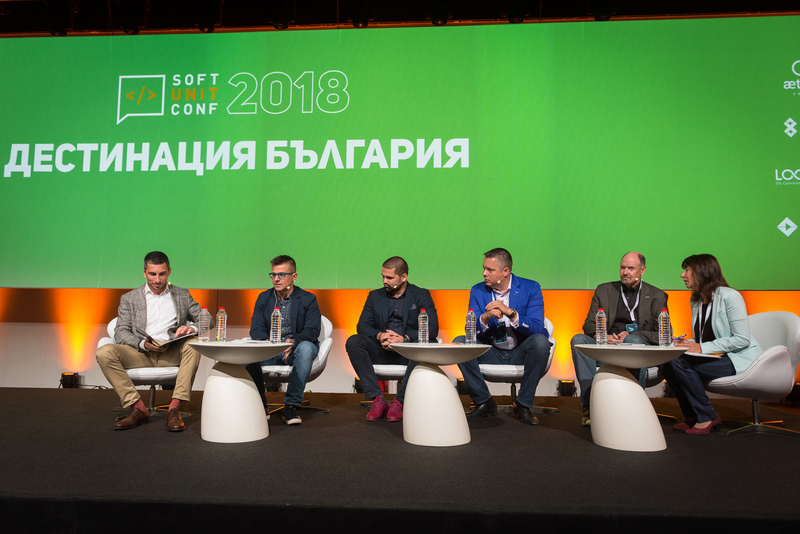 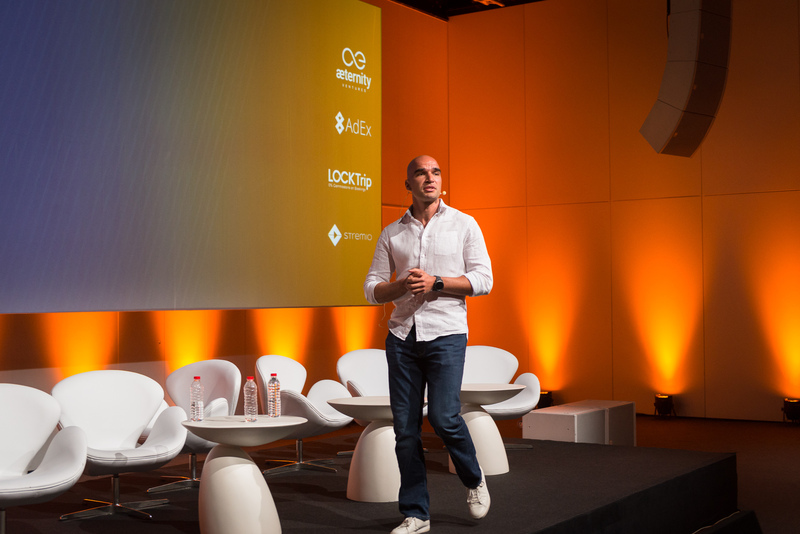 More than 25 Bulgarian and international top speakers, entrepreneurs and experts shared their experience, advice and ideas during the conference. 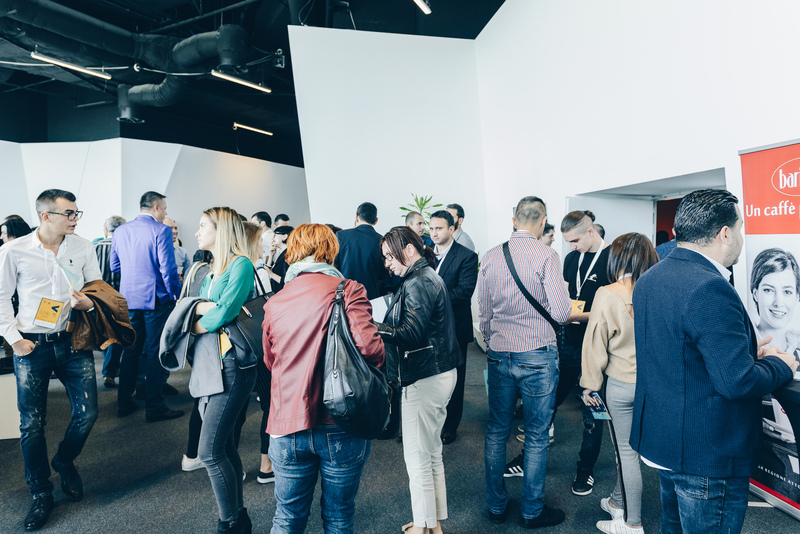 In parallel, innovative workshops were held, and the final featured a special after party with DJ Doncho and Tita, which enabled people with similar interests and mindset to meet informal, exchange contacts, find answers to some of their issues and gain experience of good practice in their field of activity. 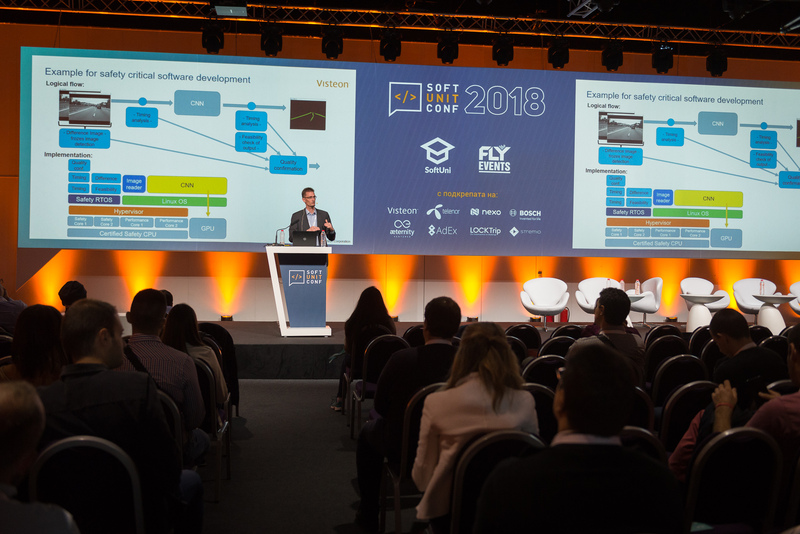 For the country to continue to grow as an innovation and technology center of Eastern Europe, the training, recruitment, and development of new staff must be up to date with the latest global trends. 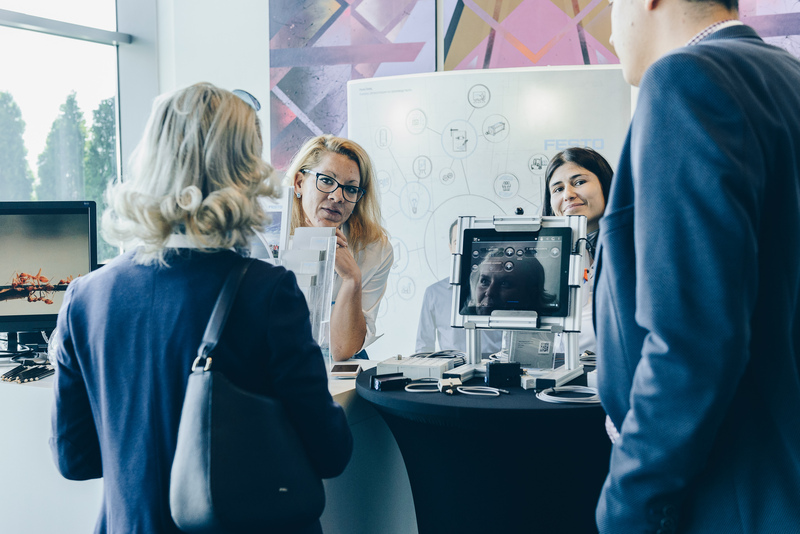 Talented and quality professionals need to be aware of the many opportunities that exist in the technology sector in our country and know that they will be able to grow, develop and not only follow but also participate in the creation of global innovations.